Enhance Your Home in Style: Loft Conversion Room Inspiration - Moneyhome.co.uk - The Best Moneysaving Blog ever! A loft conversion is one of the easiest ways to get additional floor space in your home. If you live in a place where space is at a premium, the outlay for converting the otherwise unused space above that top-floor ceiling is well worth it. And you can do it all in style, too. Here are some ideas for different rooms that could be created in that space. One of the most difficult aspects of a loft conversion is the low ceiling height you find in the eaves. Quite often, people will opt to build storage into the eaves, and while this can make for a really interesting layout, it can be difficult to pull off without a talented designer or DIY-er. 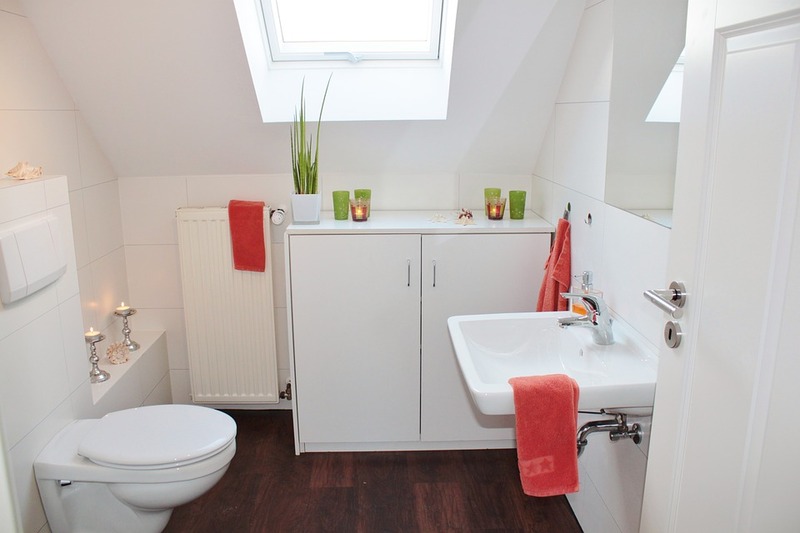 It’s not often one of the first loft conversion layout ideas that come to mind, but creating a bathroom in your loft could pay dividends. This is one idea that does require a lot of forethought and careful decision making, but the results are stunning. You should read up on planning permission and plumbing before jumping in, but if you consult a specialist plumber or builder, they should be able to answer all of your questions. There are ways of calculating the cost of a loft conversion for yourself as well, but your best chance at an accurate estimate is to find a local loft conversion specialist. If you are finding that your available space is getting smaller, perhaps due to an ever-growing family, you might want to convert the loft into the classic extra bedroom. An added bedroom isn’t just for the practical thinker with a baby on the way, but also for the savvy investor. Ask any estate agent, “Which home improvements add the most value?” Their fail-safe answer will always be that a loft conversion to add an extra bedroom is a surefire way to increase the worth of a property. There are ways of making the space work to your advantage. In loft bedrooms, it’s advisable to build out from the bed in your design plans, as this is the focal point of the room. If you decide to convert your loft into a bedroom, you’ll probably need to store some clothes in there too. An open wardrobe is a modular solution that can fit almost any awkward space. Even the most standard-issue clothes rail or open drawer system is malleable and adaptable with a little bit of DIY nous and creative vision. For some inspiration, check out IKEA Hackers, or just look around in IKEA — it seems to hack its own furniture ideas these days! The differing door shapes and sizes on offer mean your storage solution can be a closed system, which looks cleaner and more minimal. 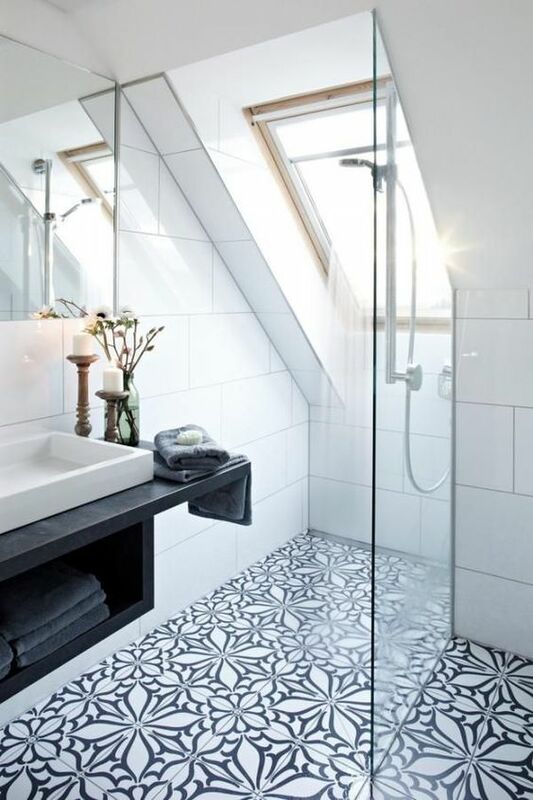 Some people are reluctant to convert their loft into a new living space, as it can be difficult to walk around the floor space, especially at the room’s edges. Dormer window extensions are the perfect solution to this problem. The angles and lines that a loft space creates in the space above your head make every loft conversion feel unique. 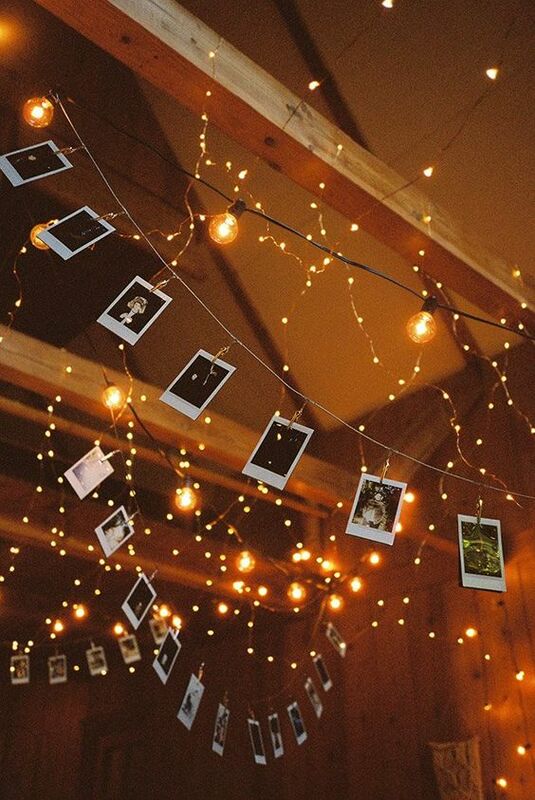 You can accent and highlight the shapes that the eaves and dormer make by installing directional spotlighting or even fairy lights for a more intimate feel. A home cinema is a great way to bring the family together in the evenings and on special occasions, as well as keep the kids entertained for hours. 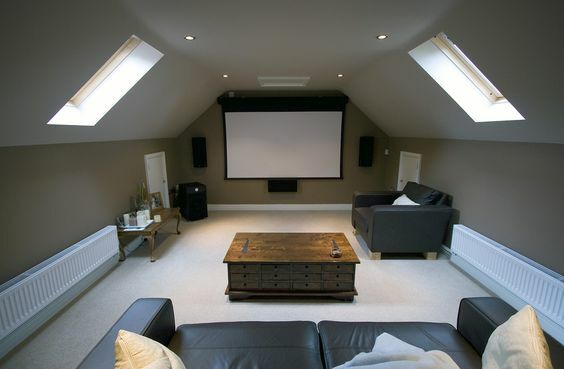 The cost of converting your loft into a home cinema can vary and there are many options in terms of shape and size, but the investment is well worth it for the enjoyment you’ll get out of it. It’s extremely important to ensure that a qualified professional team works on your loft conversion, as the space must be correctly damp-proofed and, of course, soundproofed. Pair a good-quality projector with speakers and the correct sound insulation, and you’ll be able to immerse yourself in all the action. Ditch the expensive gym membership and design your own perfect space for working out. It doesn’t take long for the monthly membership bills to add up into thousands and the gym will never be as close as up an extra flight of stairs. 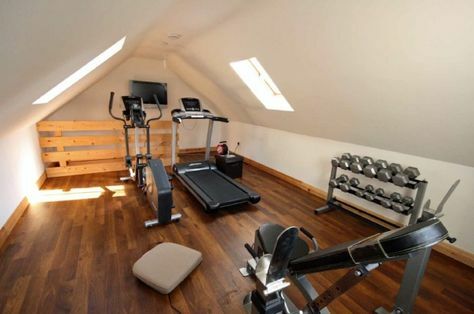 A home gym is an unusual option, granted. But if you want to stay active, putting the equipment you want to use in your own home is a wonderful choice — one that many people live to appreciate years and years after they take the plunge. 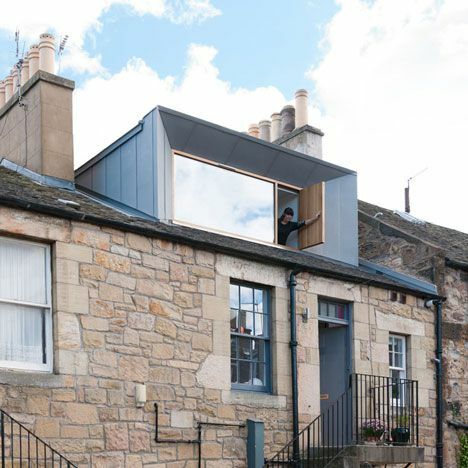 With this type of loft conversion, it’s so important to have your loft space evaluated by a professional, who will recommend the best way to go about the task of creating such a dynamic space. The question of whether all of your desired equipment will fit is key, but if you choose the right set of machines, you may be surprised at how big your loft could be. Of course, you should opt for plenty of windows to allow for natural light and fresh air to circulate within the room! 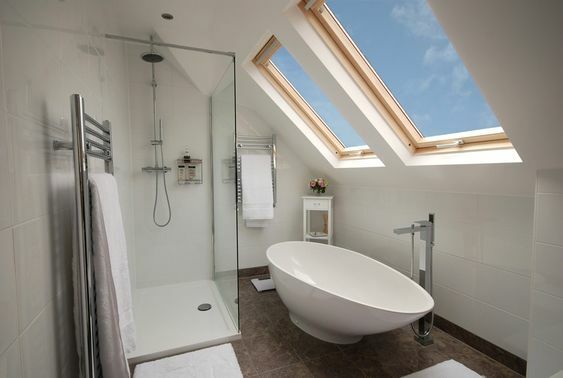 If you are looking for a loft conversion in London, Parkwood Builders are experts with over 20 years of experience in building conversions and can help you discover the best use for your space.